Since childhood, Sean Ashe has found himself immersed in the world of music. Growing up in a musical household, his father a guitarist, Sean naturally was attracted to both making music, and performing music. He started playing drums at the early age of 2, learning parts from classic rock music, and then moved onto piano at the age of 6. While never taking piano seriously, he still used it as a tool to write melodies and chord progressions, as well as learning songs from his favorite movies or video games. Sean eventually found his niche as a guitarist at 13 years old. 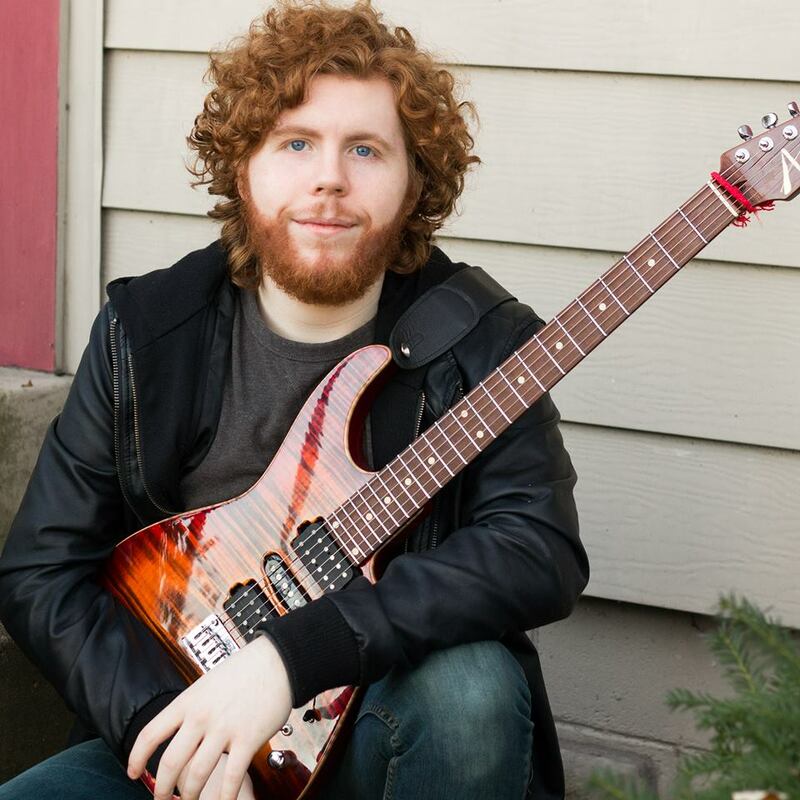 Initially drawing heavy influence from Classic Rock, Hard Rock, and Blues, Sean spent many focused hours every day, practicing and working towards being a better musician. Sean quickly found himself listening to, and absorbing, many styles of music, from Progressive Rock/Metal to Pop to Funk to Jazz. This music which pushed him to work even harder at honing his craft and eventually he was practicing 8 hours a day. After several years, he utilized social media platforms such as Youtube and Facebook to spread his playing across the globe, as well as his original music and ideas. In September 2013, Sean released his first solo single "Luminescence". This song was written, recorded, mixed/mastered, and released within 7 days. After getting numerous requests for a full album, Sean set out to refine his voice on the instrument and develop his compositions. In May 2014, Sean decided to release yet another single, "Hemisphere”. Sean then spent the majority of 2014 and 2015 writing his debut album, 'Flux', which was released on January 12, 2016. Sean is currently writing another release. See www.seanashemusic.com for more about Sean. Also, check out Sean's Angel. We're an American company dedicated to creating the world's finest feeling, playing and sounding electric guitars, period! Since 1984.